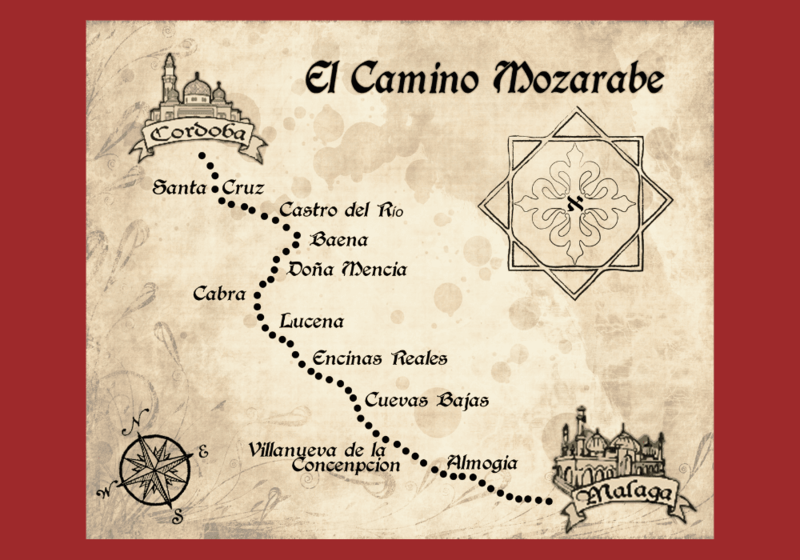 This 7 night pilgrimage incorporates the highlights of the Camino Mozárabe route from Málaga to Córdoba. 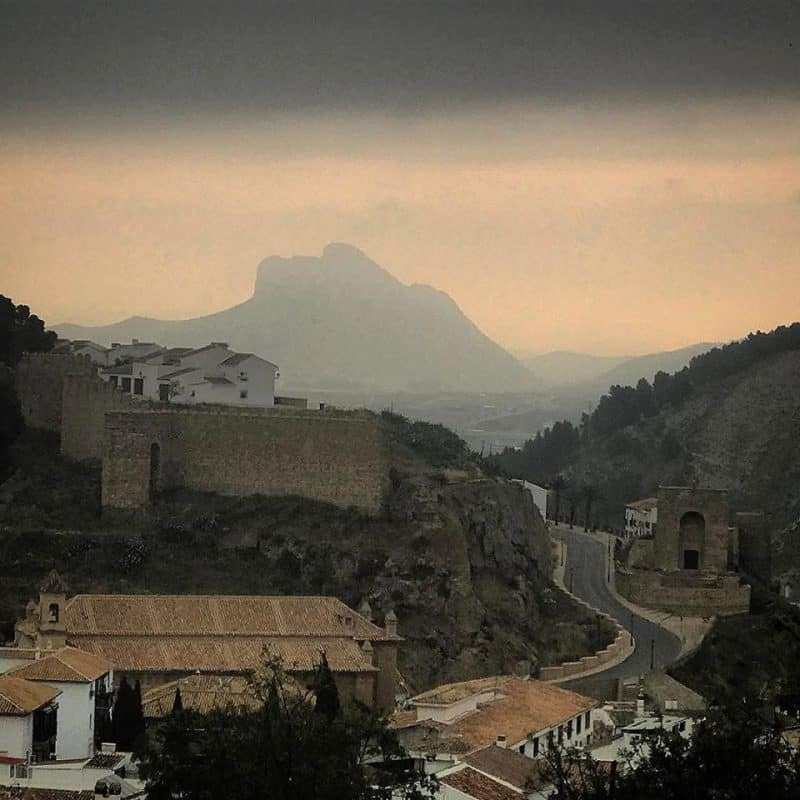 Embark on a fascinating journey through history of Spain, and discover more about how 3 religions have influenced its culture. 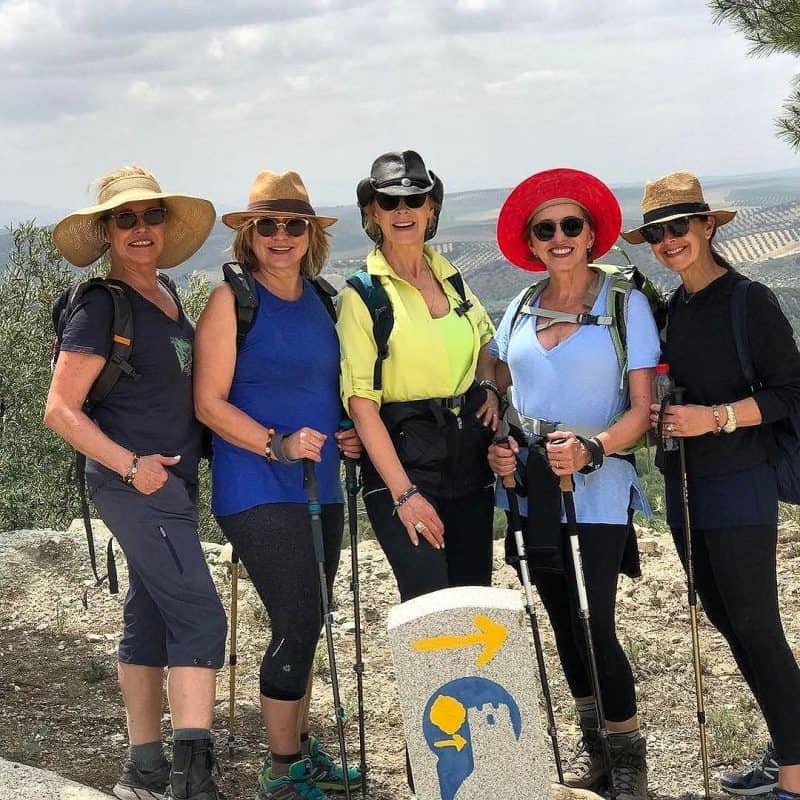 We will end Part 1 of the pilgrimage in magical Cordoba: entering the city across its iconic Roman bridge, and paying a visit to the extraordinary Moorish mosque enclosed within its ancient city walls. Finish each day´s walking with a delicious lunch, followed by an afternoon of rest and relaxation in your hotel. Join yoga expert Erin Fleming in guided meditation and reflection sessions every afternoon, designed to increase emotional and psychological awareness of your personal pilgrimage.